We have a peanut shell structure. Far from beans, there is nothing in it at all. No, it's nothing to be humble. 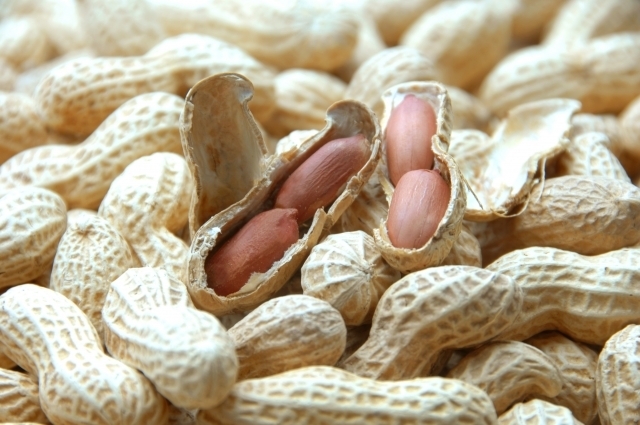 there is always a limitation on being a shell structure of peanuts. Actually, what we can do is limited. The allowable range of both mind and body is very narrow. you will be scraped immediately and you will get a hole. but even if you absorb moisture, you can not absorb evil.